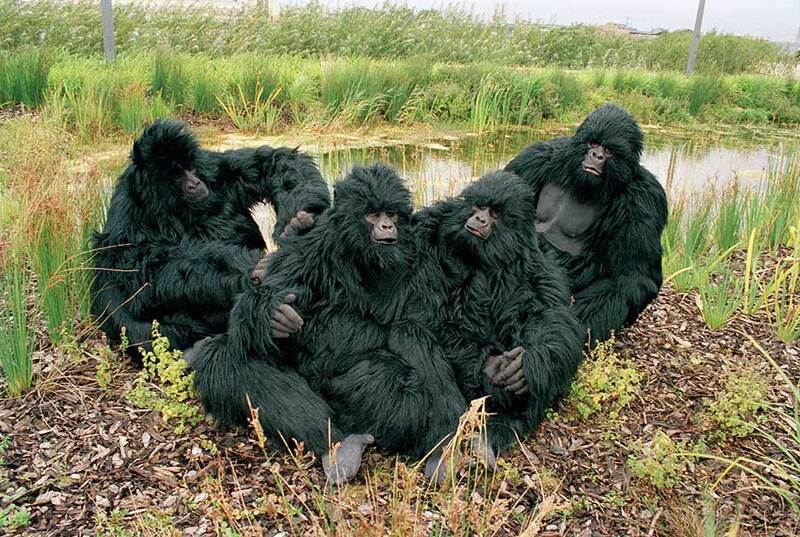 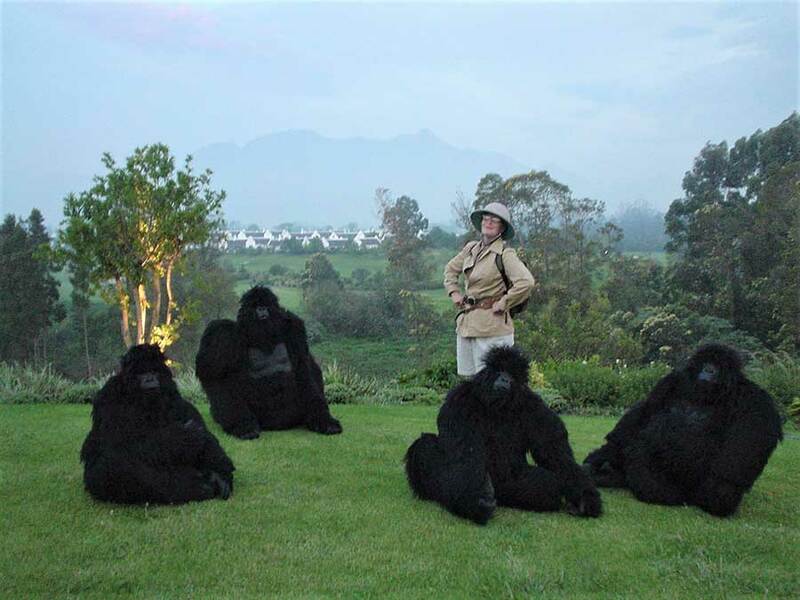 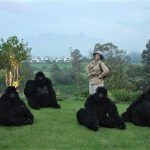 A family of incredibly naturalistic Mountain Gorillas accompanied by their intrepid Explorer friend. 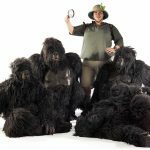 Startlingly realistic and full of fun, this fully interactive act is entertaining for all ages and cultures. 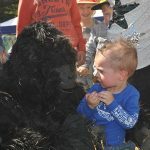 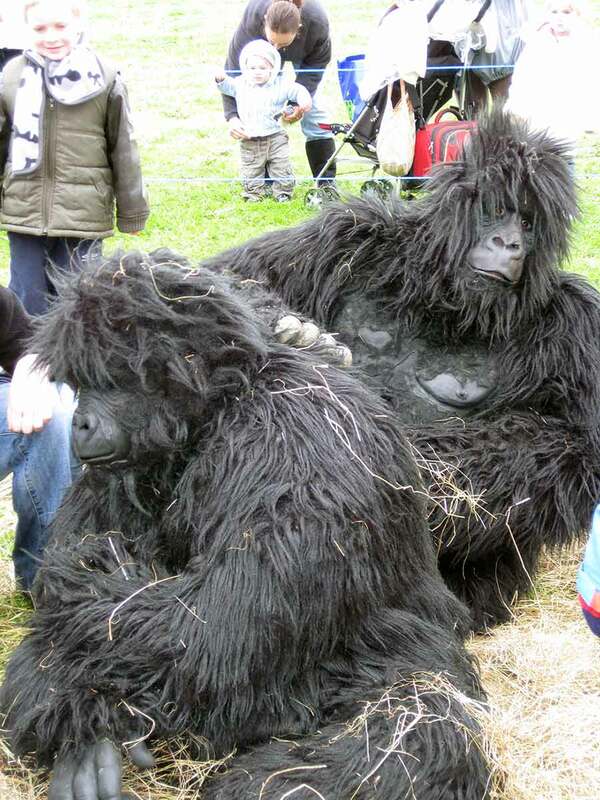 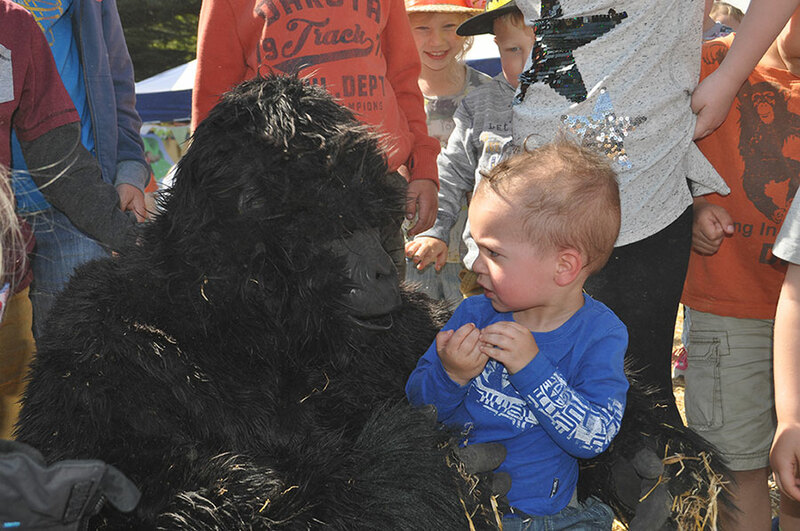 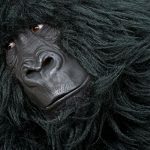 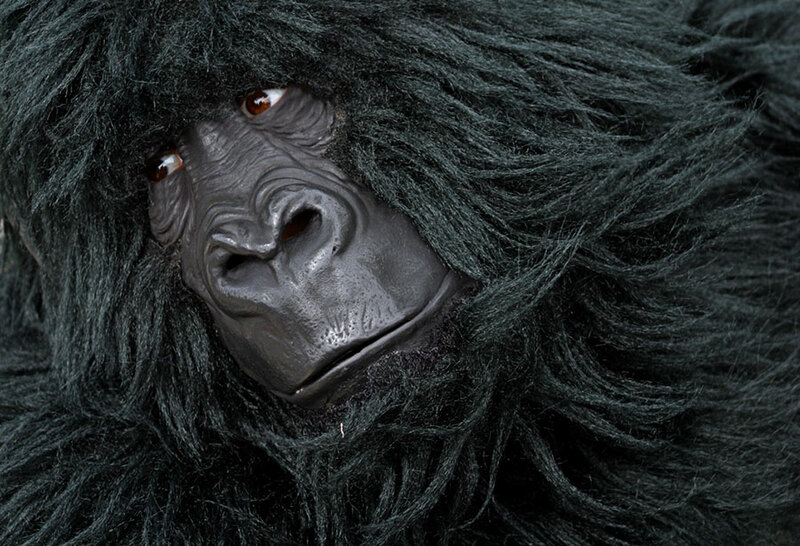 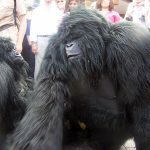 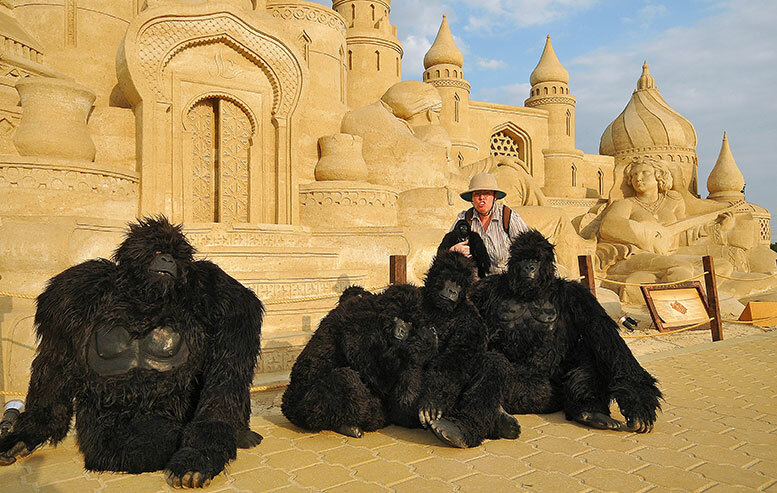 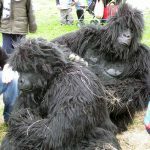 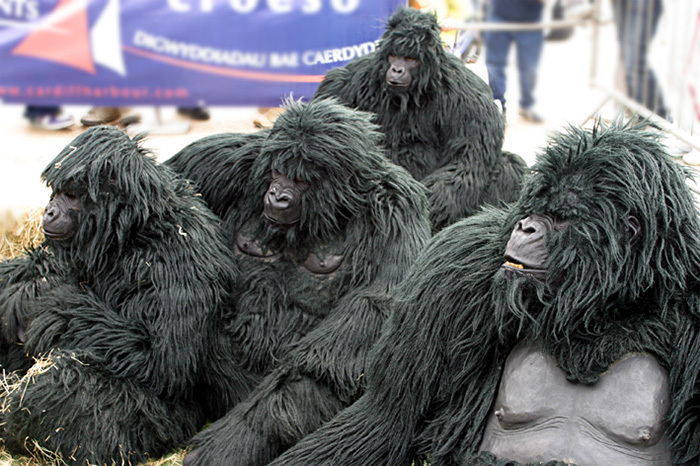 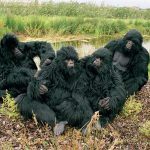 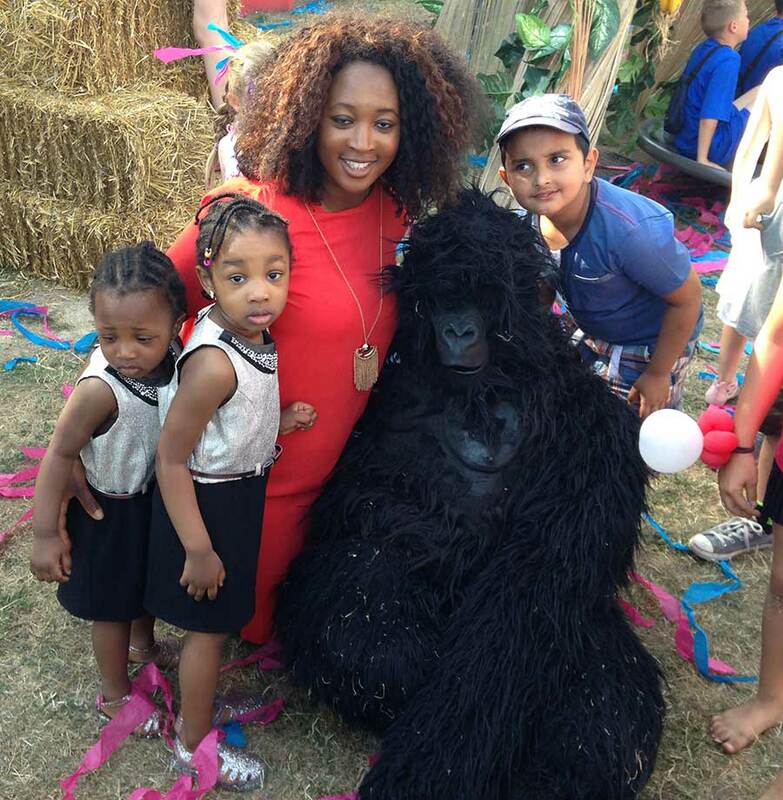 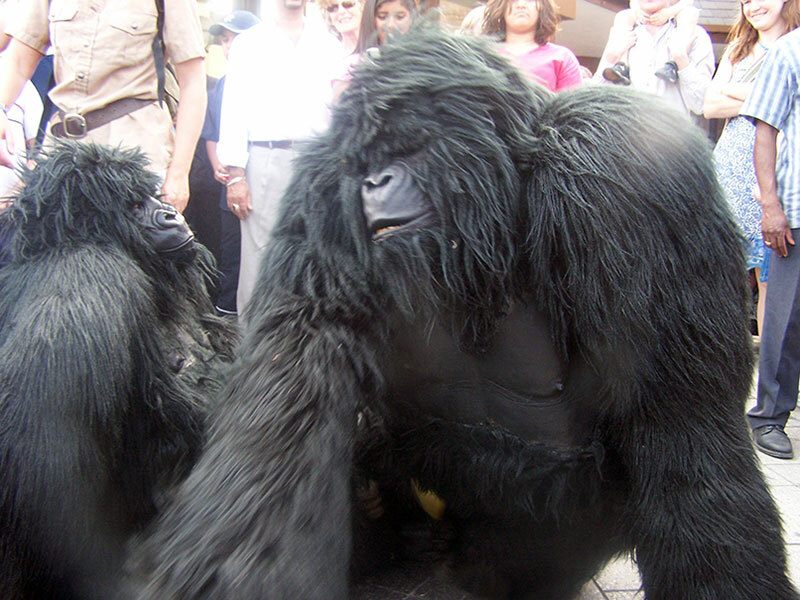 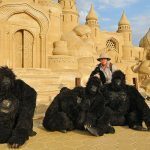 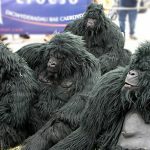 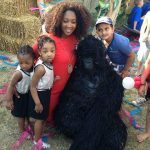 Learn about their lifestyle and habits whilst getting a gorilla cuddle! 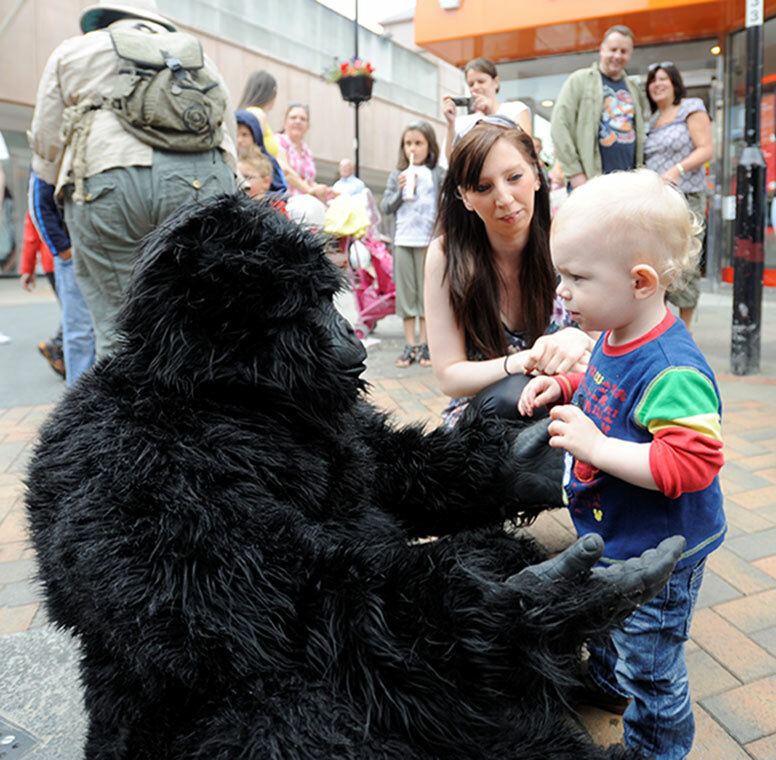 Extremely life-like, suitable for all ages, with some comedy and and environmental message. 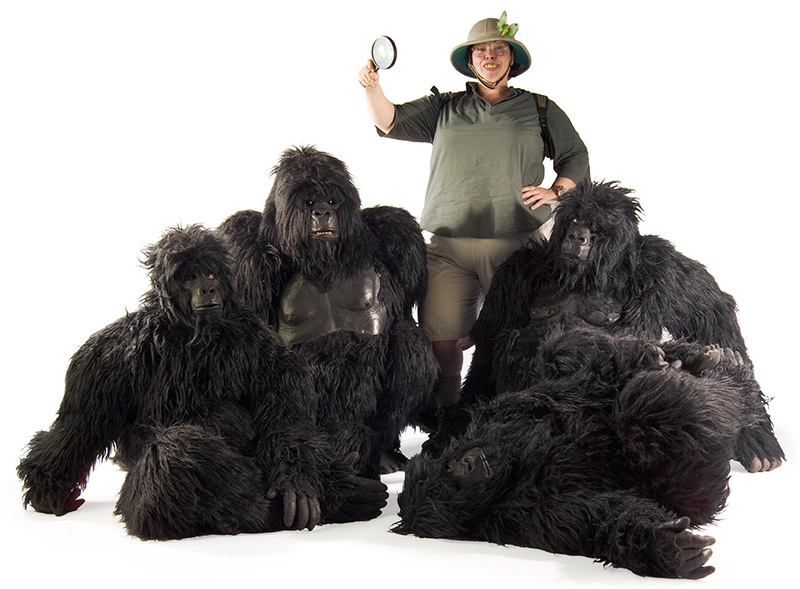 WALKABOUT OR STATIC ACT WITH 3-5 PERFORMERS.